At Charlotte Van & Storage we recognize what government and military moves require. With decades of experience in Charlotte government moving we are well accustomed to the rules and regulations and offer you the speed and most importantly the confidentiality you require. Unlike civilian moves, government moving in Charlotte entails additional security measures and not all moves will be the same. When you sign your moving contract with Charlotte Van & Storage you can be 100% certain your belongings and information are safe and secure. We assign a move coordinator to every account and after providing you a free quote they will begin strategizing your relocation right away. Your chosen advisor will work with them one-on-one to plan moving dates, times, and other particulars. 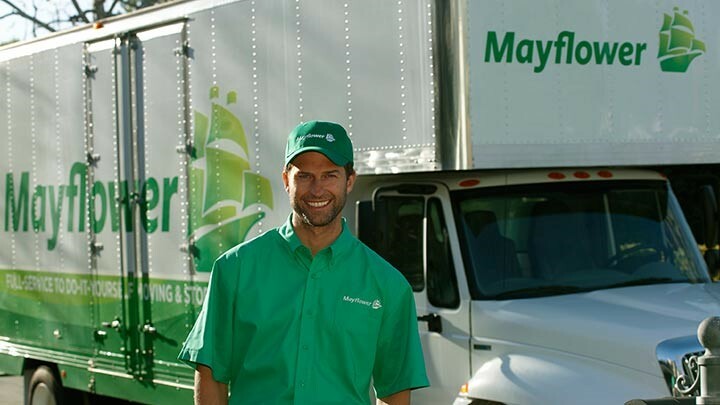 Our field movers are also highly trained and will execute your relocation with at a high pace but keep your belongings safe at all times. No other Charlotte government moving company can do what we do. Speak with one of our knowledgeable relocation experts today to see why we are the government moving company of choice in the Charlotte area. Call us right now or fill out a free online form - the quote is free!